Cairo, Egypt – April 26, 2016 – Cequens, the largest A2P SMS provider in MEA, announced today a partnership with Capacity Media as Official SMS Sponsor of this year's International Telecoms Week (ITW). Now in its 9th year and with an expected 6000+ participants, ITW is the world's largest meeting for the global wholesale telecommunications community and will take place in Chicago, IL from 8 to 11 May 2016. In addition to Official SMS Sponsor, Cequens will also be exhibiting as a Prime Sponsor at ITW to meet the wholesale telecoms community and discuss new deals and business opportunities. With direct operator routes covering more than 99% of mobile subscribers in the Middle East and Africa, status as a GSMA Associate Member, and its proprietary PCI/DSS compliant messaging platform, Cequens is well positioned as MEA's largest A2P SMS network. Hania Tolba, Cequens VP of Carrier Relations, emphasized the importance of the event, "We're proud of our deep roots in the Middle East and Africa, and it's our obligation to represent the region at ITW, an event that has proven year-over-year to be the ideal opportunity to create new relationships, exchange ideas, and discuss industry challenges." Under the terms of the partnership, Cequens will extend its world-class SMS messaging services to ITW to disseminate timely agenda updates and important event notifications to registered participants. "ITW has continued to grow year-over-year through its 9-year history. 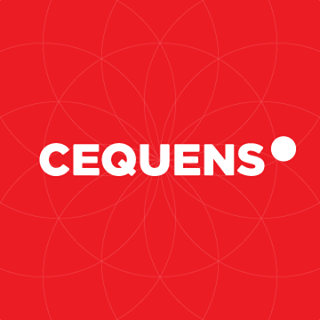 This the first time we have an exclusive SMS sponsor during the event and we look forward to partnering with Cequens to communicate with our guests." said Ross Webster, Event Director, ITW. Cequens is a leading communication solution provider in the MEA region that aims to bridge communication gaps in a communication-driven world. Powered by innovation and guided by a Cloud-First, Mobile-First, and AI-First approach, Cequens is on a mission to empower enterprises with the communication solutions they need for digital transformation. Cequens’ proprietary Communication Platform leverages the latest cloud technologies and features a comprehensive portfolio of omni-channel products and solutions that are industry-focused, agile, scalable and cost-effective. For more information, visit http://www.cequens.com or email media@cequens.com. Now in its 9th year, ITW is the annual meeting point for the global wholesale telecommunications community and offers various networking opportunities through meeting rooms, an integrated exhibit and bilateral table area, numerous breakfasts, lunches and cocktail receptions and provides a wide range of conference sessions for attendees to benefit from. 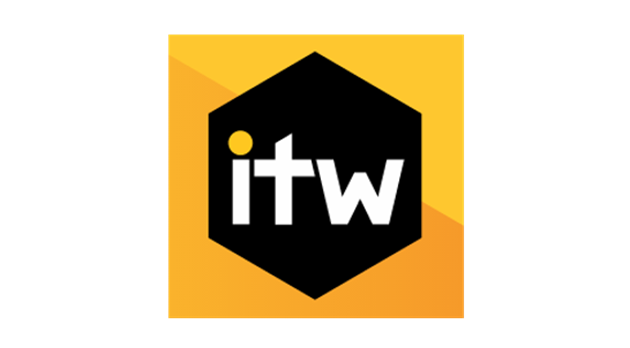 ITW 2016 will take place 8 to 11 May at Hyatt Regency & Swissôtel in Chicago, IL. For more info www.internationaltelecomsweek.com.